The fabrics are from Joann’s Ultra Fluffy collection. I like it as an alternative to minky since it’s a little thicker, fluffier, it’s double-sided, and a bit stretchier. I think it adds extra squishability to the pillow 🙂 I’ve heard some people have trouble sewing with it, so fleece would be a nice choice too. In the tutorial I’ve also included a little tip about using quilt batting inside the pillow. It’s completely optional, but I’ve found using a layer of batting between the outer pillow fabric and the stuffing inside prevents lumpiness. If you decide to make it, I hope it works out well for your home! 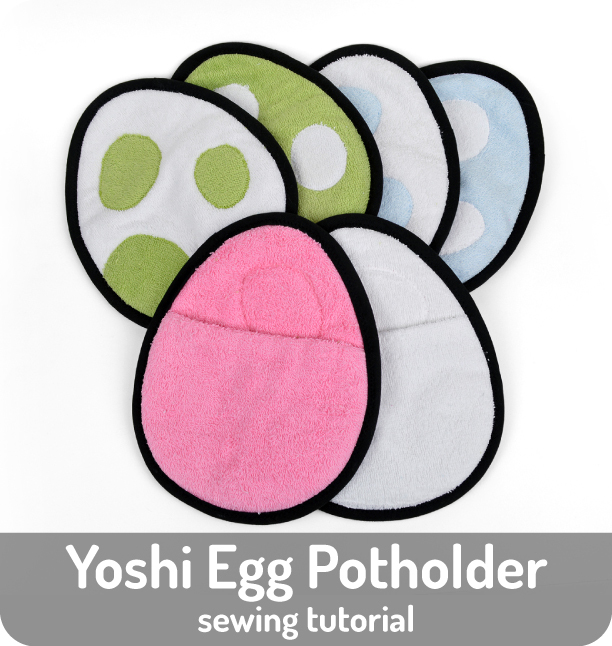 Categories: Free Projects, Home & Office Decor, Nerdiness | Tags: ball, diy, free, how to, pattern, pillow, plush, pokeball, pokemon, project, sewing, tutorial, video game | Permalink. 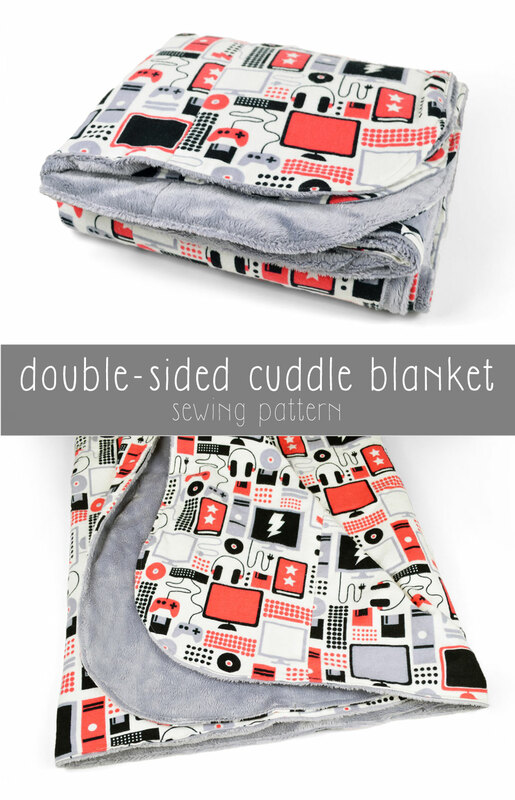 Cuddle blankets like this one are all the rage lately, so I thought I’d join in the fray with this one I made for the boyfriend 😀 Most of the tutorials I’ve seen out there are for baby-sized blankets – which are so adorable! – so hopefully I’m adding something new to the conversation with this adult-sized one that’s about 59” wide and 70” long. It’s perfect for using some of the amazing flannel prints that are coming out of Joann’s; like this wonderfully geeky electronics print shown here. Down here in Florida, the cuddle fleece + flannel print is a pretty perfect warmth combination. Not too hot, and not too cold! 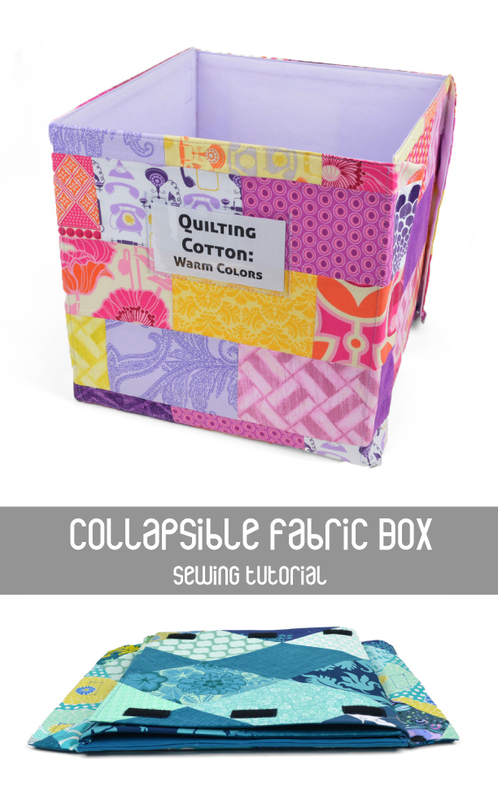 I feel like I could make a dozen of these and not get sick of them 😀 Working with the huge pieces of fabric is tricky, but aside from that I really this this project could be great for beginners! Categories: Home & Office Decor | Tags: blanket, cuddle, diy, flannel, free, how to, minky, pattern, project, sewing, tutorial | Permalink. This was another personal project that I wanted to share with all of you! Every time I attend a convention I always need to be super organized, keeping together all my payment receipts, ledgers, inventory, and what not. I actually have this poor beaten up school folder that I’ve been using for the past few years that’s seen some better days xD I thought maybe it was time to upgrade to something a little more substantial. To give it the right feel of sturdy without the hard edges, I used interfaced cotton with a layer of cotton batting for stabilizing, then inserted some mat board for support. You can use different combinations of stabilizer to achieve your own support, such as using Peltex or cardboard. In addition to the side pockets, mine also has pen slot and brackets in the middle for holding 3-hole punched paper. This of course is completely optional and just what I needed for all my organizing :B You might want something simpler so you can skip it. 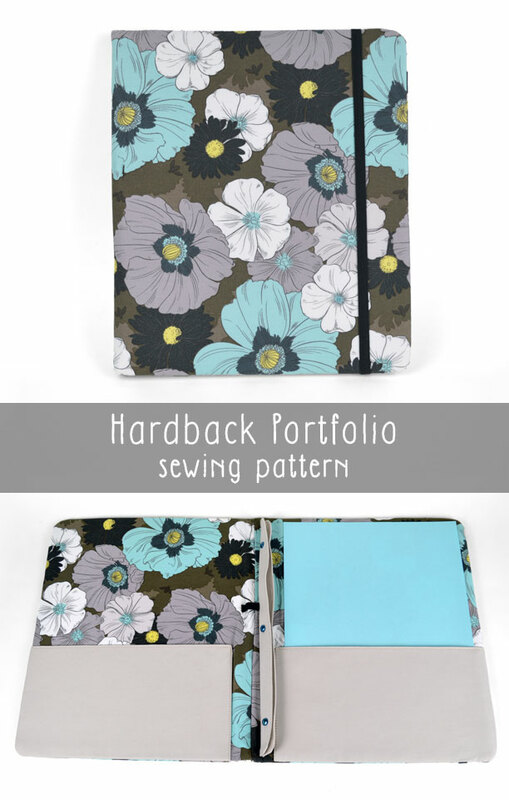 Categories: Free Projects, Home & Office Decor | Tags: 3-hole, bracket, diy, folder, free, holder, how to, paper, pattern, pen, pencil, pocket, portfolio, project, punch, sewing, tutorial | Permalink. I wracked my brain trying to think of a character I could do that would mimic the shape of a long wrist rest, and nothing seemed to feel natural to me. That was when I realized that I don’t have quite enough stuff that shows off that I’m a seamstress! So I thought a wrist rest shaped like a zipper might take care of that handily. Mine is filled with tiny micro pellets, which seem similar to poly pellets but they’re much smaller and are made of Styrofoam instead of plastic. The outside is made from fleece which is slightly stretchy so when you rest your wrists on it, it has that nice squishy feeling that a woven fabric can’t really match. 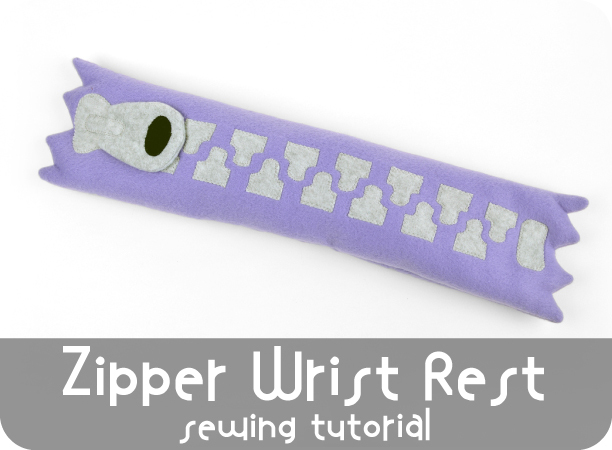 Categories: Free Projects, Home & Office Decor | Tags: diy, free, how to, keyboard, pattern, project, rest, sewing, tutorial, typing, wrist, zipper | Permalink.